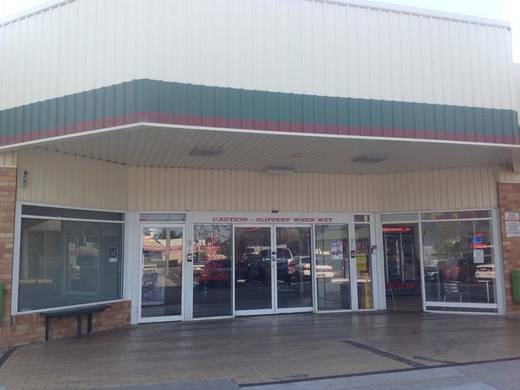 •Commercial/ Retail floor space located at the main entry to Nambucca Plaza. 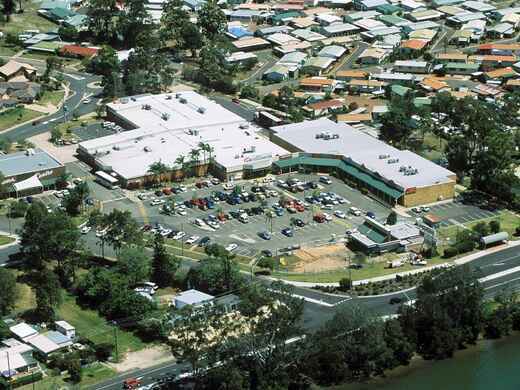 •Prime position for a professional office suite, real estate agency or chiropractor. •Internal floor space 40m2 with a main door entry and after hours side entry.